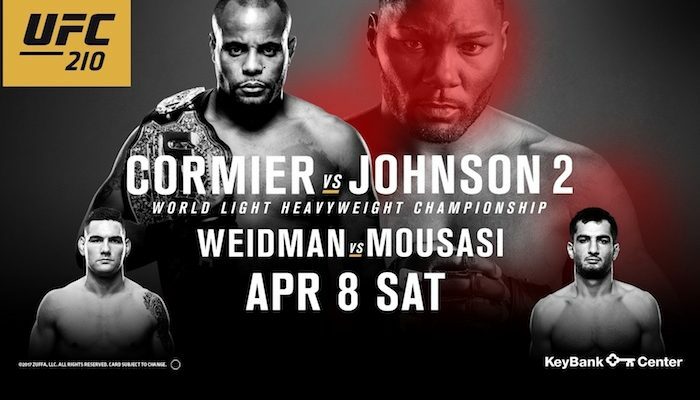 UFC 210 took place this past Saturday night at the KeyBank Center in Buffalo, New York and the main card on pay-per-view was headlined by Daniel Cormier retaining the UFC light heavyweight title with a submission victory against Anthony Johnson. 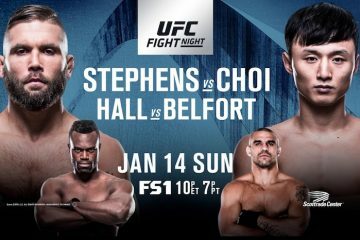 Prior to the main card on pay-per-view, the televised preliminary card aired on FS1 and featured Myles Jury securing his first win since 2014 as he defeated Mike De La Torre by TKO in the opening round. This portion of the preliminary card also saw Kamaru Usman continue his rise up the UFC welterweight division rankings as he scored a decision victory over Sean Strickland. 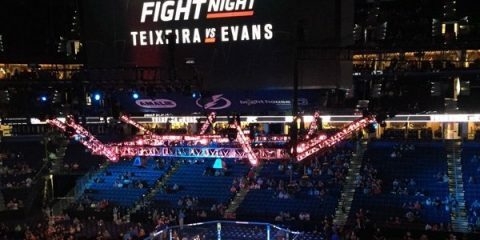 When it comes to the television ratings for the preliminary card, the two-hour portion of the event averaged 723,000 viewers and peaked at 893,000 viewers during the Usman vs. Strickland matchup (9:15-9:30 p.m. ET). The viewership for the UFC 210 prelims propelled FS1 to the number one cable sports network in primetime on Saturday. The final fifteen minutes of the pre-fight show aired on FS1 and drew 268,000 viewers. The post fight show had 160,000 viewers on FS1. The weigh-in broadcast took place on Friday at 4 p.m. ET on FS1 and came in with 137,000 viewers. The UFC will return to FOX Sports on Saturday for UFC on FOX 24: Johnson vs. Reis from Kansas City and calling the fights will be Jon Anik and Brian Stann.